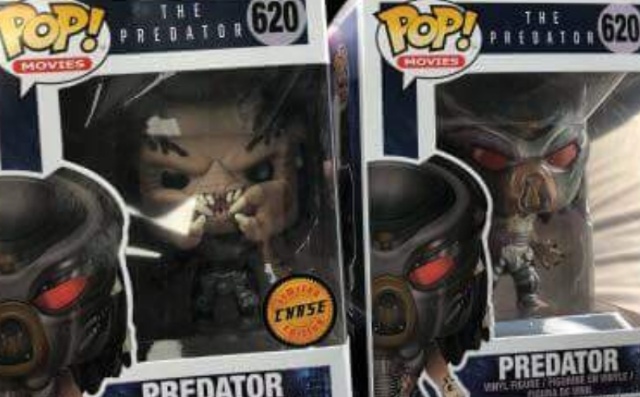 The Predator Funko POP figure images hit the web! Funko POP! 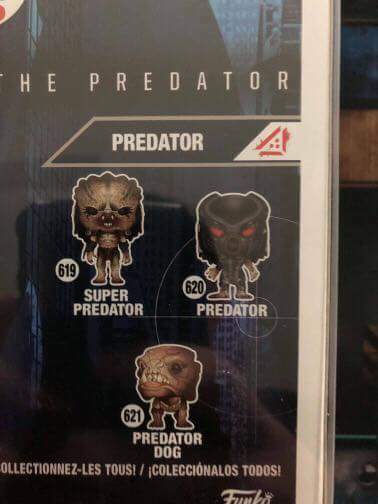 collectors can look forward to adding The Predator characters to their collection! 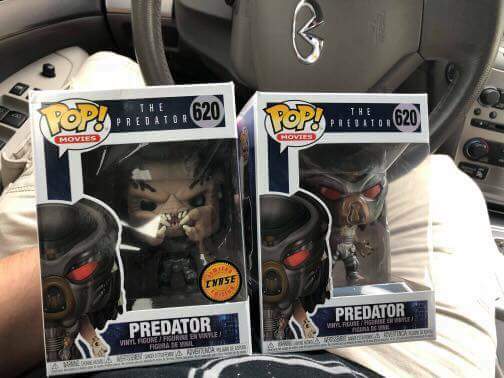 Photos of the masked (Fugitive) and unmasked (Ultimate/Upgraded/Super) Predator figures have surfaced online! 2 Fan responses to The Predator Funko POP figure images hit the web!